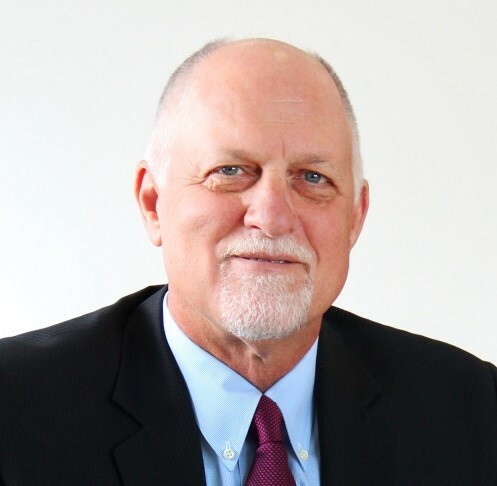 Ed Boone is the President of Emerson Asia Pacific, and Vice President and General Manager of Emerson Philippines. Emerson’s mission is to help the global industrial, commercial and residential customers address the critical and complex challenges facing the world. At a time when technology continues to transform the way people live rapidly, we should empower more women to take active roles in that transformation. However, women are still underrepresented in the fields of Science, Technology, Engineering, and Mathematics (STEM). So how do we begin to close the gender gap and inspire the next generation of female innovators and leaders? Our in-house research at Emerson found that while 20% of the STEM graduates were women, only 13% of the world’s STEM workforce was female. For instance, in the US, only 18% of computer science college degrees go to women. On the other hand, in Algeria, 41% of college graduates in the STEM fields are women, and Algeria is a country where women are routinely discriminated against. This might be because women in countries with greatest levels of gender inequality look for the clearest possible path to financial freedom – and STEM professions often pay higher wages than others. In the Asia-Pacific region, the outlook is not particularly great, either. In Korea, only a fifth (19%) of workers in the STEM-related fields are women. In Malaysia, some 59% of women study STEM topics, but just a small fraction of those are the so-called ‘hard’ sciences like computer science, physics, and engineering. In Singapore, the situation is slightly better, as women account for more than a third (35%) of the total intake for engineering and computing sciences. 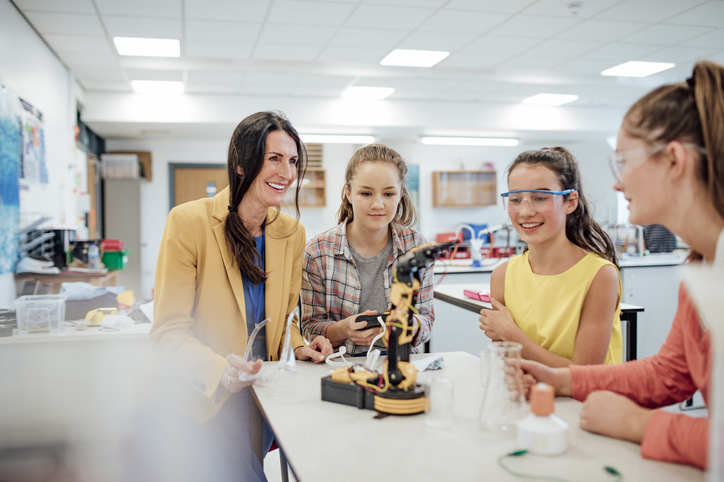 Our research further shows that less than 50% of parents say their daughters feel encouraged to pursue a STEM career. To avoid “churn”, we need to spark curiosity in young people. We also need to acknowledge role models. From Marie Curie to our parents, friends, and teachers, everybody can be a role model. In fact, when we’re little, we get many of our interests from other people. We see them doing things they seem to enjoy, and we learn to enjoy them too. With more female role models in the STEM fields, women, and girls, in particular, can see themselves represented, which will, in my opinion, greatly increase their interest. Further, we must also incorporate women’s unique perspective, and include their voices. Innovation is all about finding new, different ways to do things and if we choose to ignore one entire, significant demographic, we’re only stunting our growth. In the end, I believe that once you plant the seed, it grows naturally on its own. We don’t have to force children to pursue an interest in the sciences; on the contrary, we need to show them that the field needs their voices and collaboration. By showing them that the field is open to them, women themselves will find the way. As we spark the imagination of little girls around the world and show them that science is not for men only, women will find that the fascinating world of science, technology, engineering, and mathematics welcomes them, and they will choose to stay. That’s the reason we created the Women In STEM initiative. We aim to encourage the diversity of ideas and approaches in the workplace and to help women fulfill their potential in leadership careers. We want to take on the world’s challenges one solution at a time. As outgoing HRM Asia journalist Kelvin Ong writes in his final Two Cents column, now is HR's time to move into the spotlight.